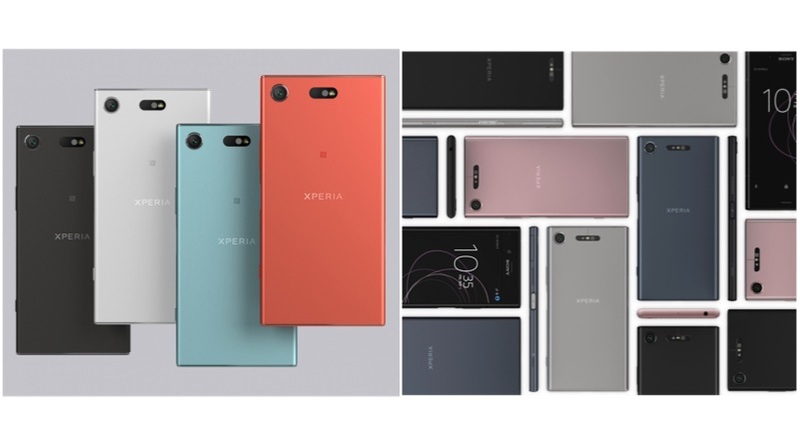 Sony has officially unveiled its high-end flagship, the Sony Xperia XZ1, and its smaller sibling, the XZ1 Compact at the IFA 2017 in Berlin. A successor to the Xperia XZ Premium, both the Xperia XZ1 and the compact variant with a full metal frame, hasn’t strayed too far away in terms of design. Both the Xperia XZ1 and XZ1 Compact will run Android 8.0 Oreo out of the box and will be amongst the first devices to launch with the latest Android OS. The newly launched smartphones are equipped with the Qualcomm Snapdragon 835 chipset, similar to the one found in XZ1 Premium. Both the XZ1 and XZ1 Compact have 4GB RAM with 64GB and 32G onboard storage respectively. 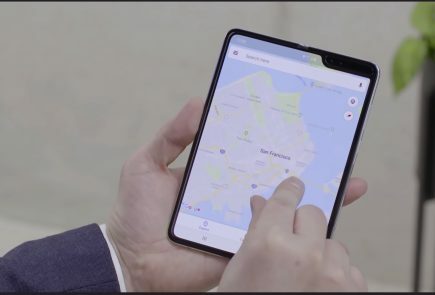 Both the phones are powered by a 2,700mAh battery. 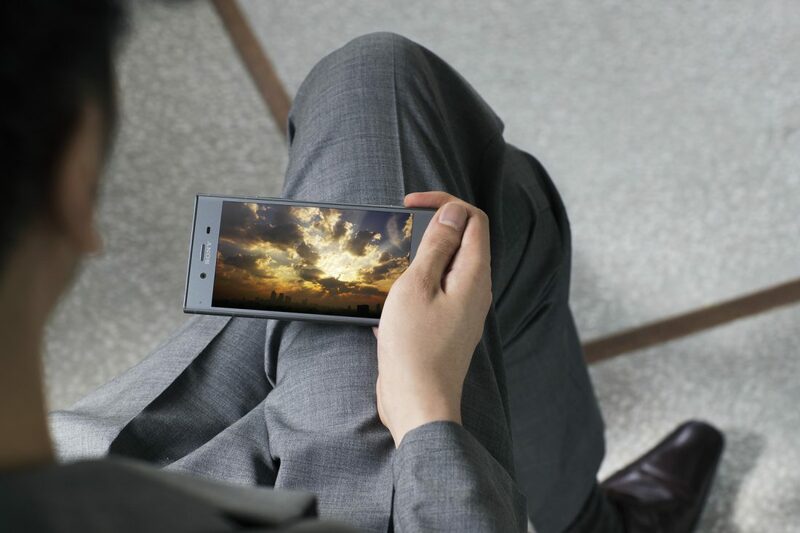 The Xperia XZ1 has a 5.2-inch, 1920 x 1080 px HDR display(while the XZ1 Premium featured a 4K display), while the smaller variant, XZ1 Compact has a 4.6-inch 1280 x720 px display. Both the smartphones feature Gorilla Glass 5 for durability and are rated IP68 for water resistance. 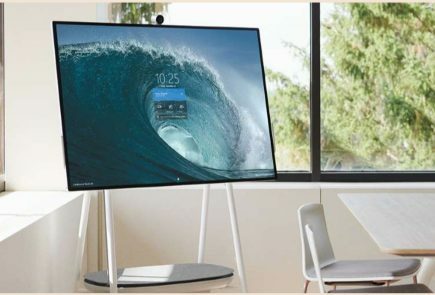 The devices sport a boxy all-metal design which helps with antenna performance, claims Sony. Sony has used its “Motion Eye” camera system in both the devices. 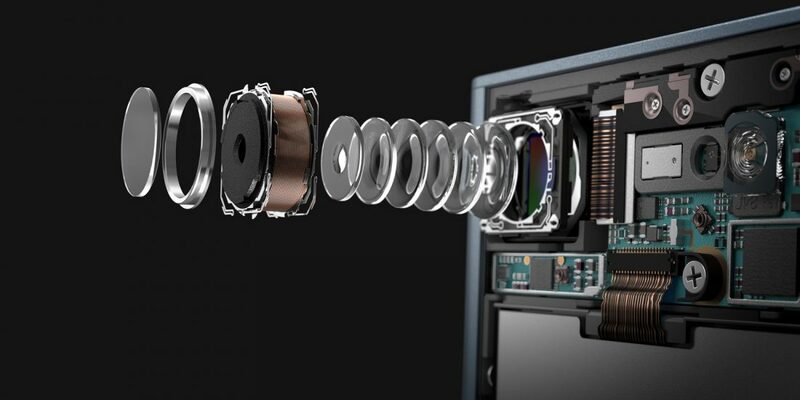 According to Sony, “Motion Eye” system uses a 1GB memory-stacked camera which has five times faster image processing that other smartphones. Ditching the trend of the dual camera setup, Sony went with a single camera at the back with a 19MP 1/2.3″ Sony IMX400 camera lens with an f/2.0 aperture. It includes features like Predictive Capture which will click the picture seconds before you actually hit the shutter button. Sony has used SteadyShot electronic stabilization for video instead of optical image stabilization for images. The primary camera can also record super slow motion 720p video at 960fps in addition to recording 4K videos at 30fps. 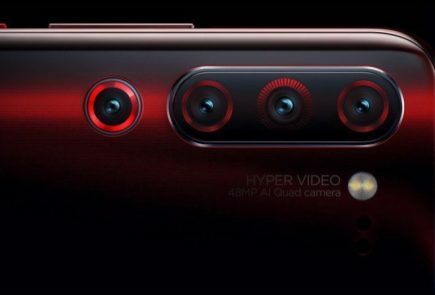 On the front, the XZ1 has a 13MP camera, while the XZ1 Compact has a wide angle 8MP camera. 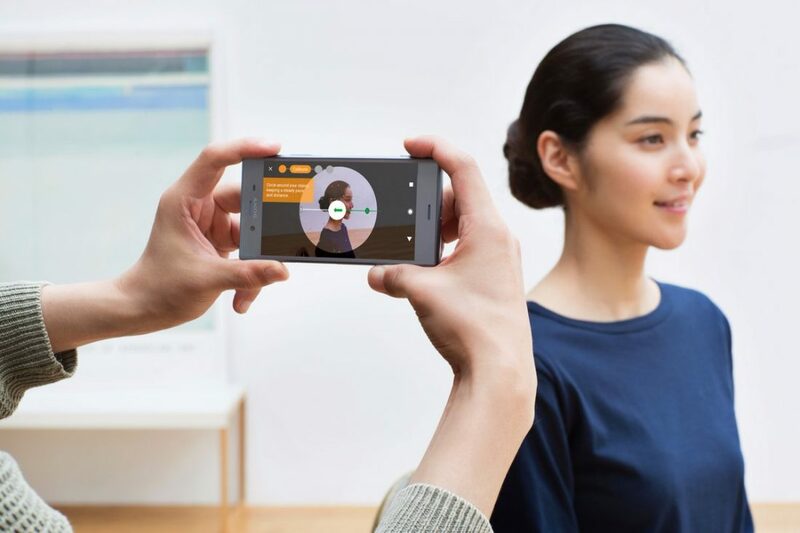 An additional camera feature in the Xperia XZ1 is the 3D scanning mode, which allows the camera to scan an object and save the image as a 3D image. 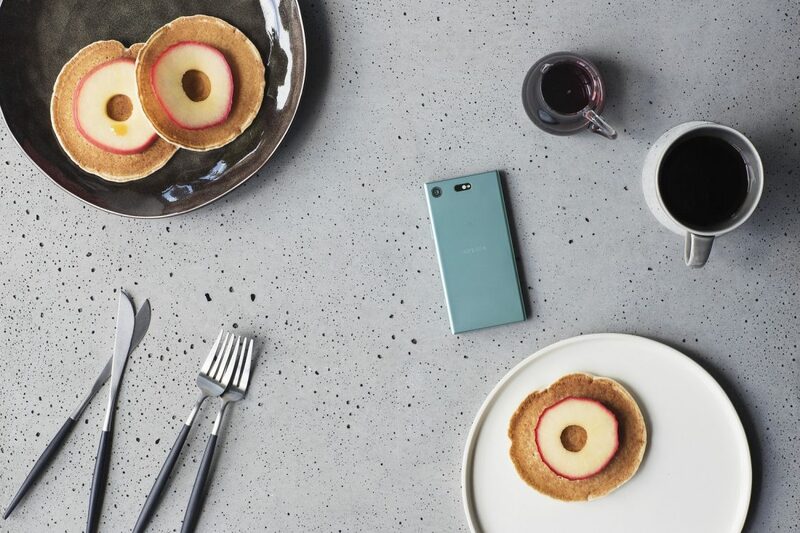 Sony will be launching Xperia XZ1 and the XZ1 Compact with Android 8.0 Oreo, making them the first phones aside from the upcoming Google Pixel 2 devices and Nexus lines running the OS. 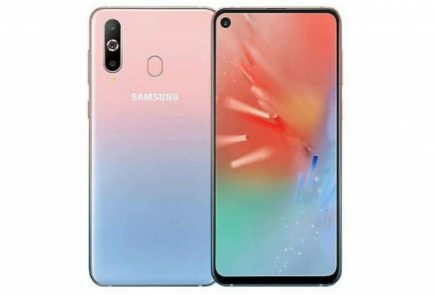 The smartphones will be available in Black, Snow Silver, Horizon Blue, and Twilight Pink. The Sony XZ1 will be available for purchase from 19th September at a price of US $699.99 via Amazon or Best Buy, while the XZ1 Compact will be available for sale from 4th October at a price of US $599.99. Correction. 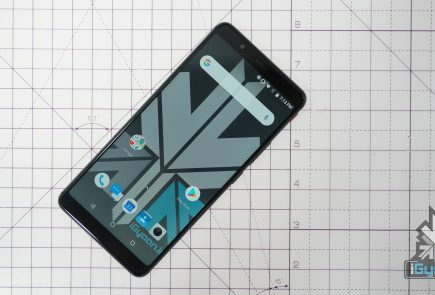 XZ compact doesn’t have a metal build. Oreo in Sony already!! Last year LG had the Nougat first if I’m not wrong! !